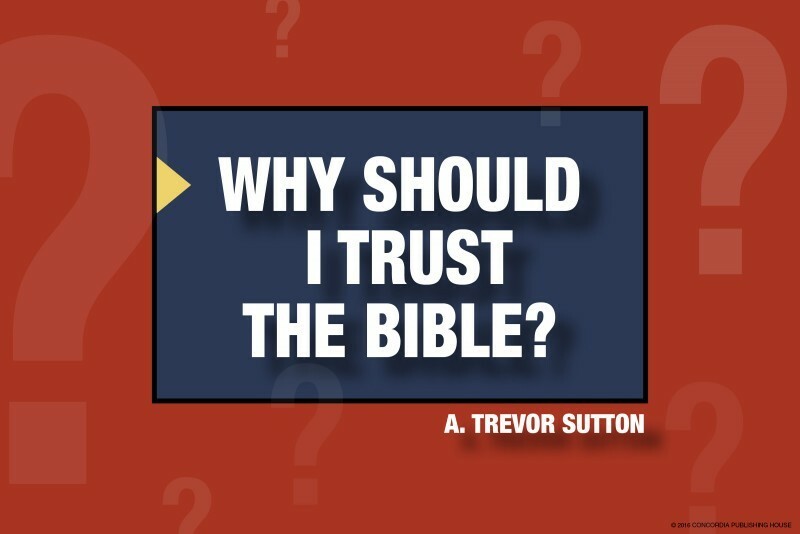 Maybe you’ve heard things like “the Bible is racist.” Or, “the Bible has too many errors and edits.” Or, “the Bible is merely a mythological story like Homer’s Odyssey.” Author and pastor Trevor Sutton tackles these and other accusations against the Bible, and goes on to show that we can trust the Bible. Those who attend this class will need to purchase this book for $5.00 (the regular price is $10.00). Class participants are asked to read a chapter before coming to class each week. 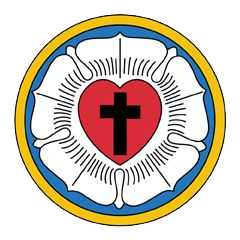 This class will begin June 3 and will be taught by Rick Page in Nazareth, Room 119.